Marie and I work with a lot of organizations that are either faith-based, or would like to raise dollars from the faith community to fund their mission. Living in The Bible Belt (a real thing if you are unfamiliar with the term), makes fundraising with and for the faith communities a skill set required for success. Are you looking for money for a church? The great news I usually have is that while churches are not your typical 501(c)3 organization, they are a not-for-profit and do qualify for grant funding. Most people are unaware of this, and many are excited to learn more. As always, I don’t recommend any organization rely on grants as their main funding stream, but if you have capital needs or specific projects, grants might be just the thing you need. Do you offer faith-based programming and want to partner with churches? Doing your due diligence before having a partnership conversation may allow you to locate foundations that would benefit you both! Grant research is not the easiest task to undertake, and it does require a bit of skill and practice. All that said, it is not brain surgery either. Let’s look at churches and missions for a minute. There are many, many foundations that exist specifically to advance the mission of specific churches, denominations, religious beliefs, schools of theology, and sabbaticals for clergy and faith-based nonprofits. How can you locate these funds? This type of research is the same as all the rest, you just have to know where to look. There are funds for building, renovation, education, programs, projects, and community services that churches and missions provide. One specific example is The Duke Endowment. 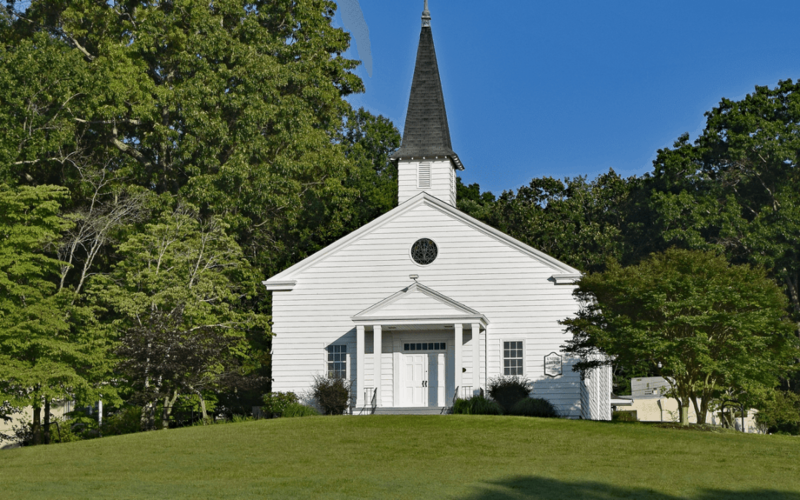 One of their priority areas is Rural Methodist Churches. That is a super-specific type of funding that they provide in NC. Don’t assume that you can find funding for your need, but know that it is certainly a possibility. As with all grants, the organizational need(s) and the foundation priorities must be a match before success can happen. All grant research involves realistically determining your research criteria (your needs, your area of impact, your area of service, etc.) and searching for the foundations that want to support those specific things. Next, build a relationship with the foundation staff, ask questions, thoughtfully compose a quality proposal and submit in a timely manner. If you are ready to give grant research a shot, check out our video blog below on The First Thing To Do Before Beginning Grant Research or our video on Finding Specific Funding Needs on our YouTube page.